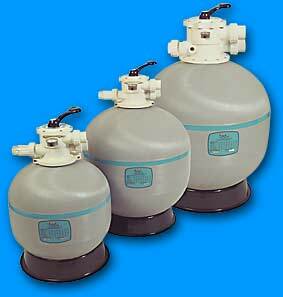 The Pleasure Pools system is different to most pools – you know that you’ve got one. We dont need bags of salt or gallons of chlorine. 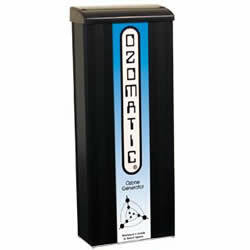 The Ozomatic Ozone system deals with the majority of germs and bugs in the water and we use the automated Rainbow feeder to dispense mesured quantities of chlorine (minitabs) to controll the small number of bugs that only chlorine can kill. So the amount of chlorine is minute comparitively. Many a local pool shop dont understand the lack of chlorine in the water and make false assumptions and try to sell product you dont need and probably should not use. With this in mind – our intention is to continue to provide a morecost effective and healthier pool solutions – compatible with the pool you now enjoy. This section is new and under development. The prices are not finalised as the reason to provide the service ability came out of need and existing client requests – rather than being dreamed up as a money making venture. The motivation is to provide superior support services to the local generic pool guy who doesnt quite understand. Travel may need to be factored in but in many cases if we can get a win/win appointment time we can also keep the costs down and provide a better service at a lower cost. Call Kym on (08) 8281 2326, Mobile 0411-634-367 or email service@pleasurepools.com.au to register your interest, book a service appointment or get more information.